In the powerful and heartwarming conclusion to her bestselling Lowcountry Summer trilogy, New York Times author Mary Alice Monroe brings her readers back to the charm and sultry beauty of Sullivan's Island, South Carolina, to reveal how the pull of family bonds and true love is as strong and steady as the tides.It is summer's end and Sea Breeze, the family's beloved estate on Sullivan's Island, must be sold. It is an emotional time of transition as Mamaw and the three sisters each must face loss and find a new place in the world. Harper, the youngest sister, arrived at Sea Breeze intending to stay only a weekend, but a rift with her wealthy, influential mother left her without direction or a home. During this remarkable summer, free from her mother's tyranny and with the help of her half sisters, Harper discovered her talents and independent spirit. Mary Alice Monroe is known for her intimate portrayals of women's lives and keen eye to setting. Monroe brings to life the many colorful people and the compelling story layers of her home--Charleston and the the beaches of the lowcountry. Mary Alice Monroe's books have achieved several best seller lists including the New York Times, SIBA, and USA Today. Mary Alice has received numerous awards, including the 2014 SC Book Festival Award for Excellence in Writing, the 2015 SW Florida Book Festival Distinguished Author Award, 2008 South Carolina Center for the Book Award for Writing, The RT Lifetime Achievement Award, and the International Book Award for Green Fiction. She serves on the board of the South Carolina Aquarium, the Leatherback Trust, and the Charleston Volunteers for Literacy. Her children's books received several awards, including the ASPCA Henry Bergh award. 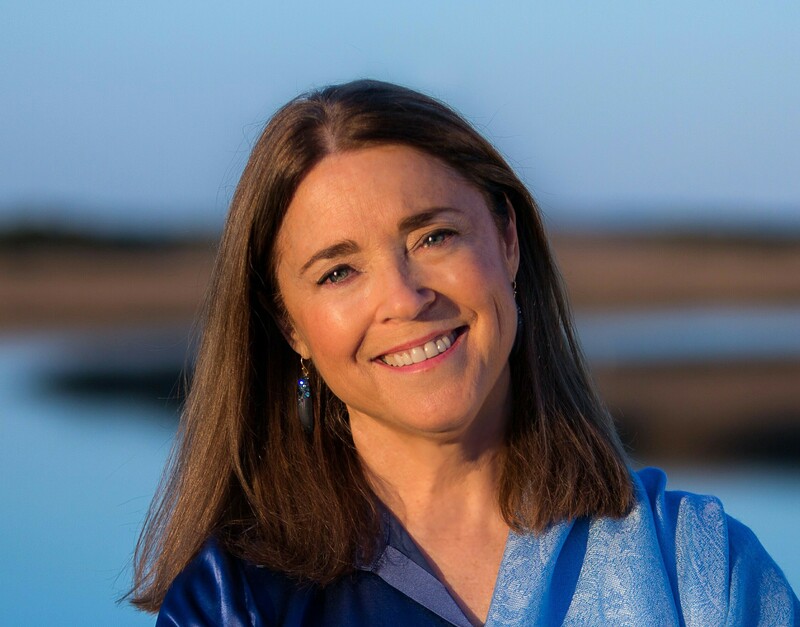 Her recent novel is the final book in a trilogy set in the lowcountry: THE SUMMER GIRLS, THE SUMMER WIND, and THE SUMMER'S END. Her next novel, A LOWCOUNTRY WEDDING, continuing the popular series, will be released in May 2016. Monroe's novel, THE BEACH HOUSE, will be made into a Hallmark film starring Andie MacDowell.